At CDI, every patient receives specialized care from a team of dental professionals with the experience and expertise to deliver world-class care. CDI provides graduate residency programs in General Practice Residency and Advanced General Dentistry in cooperation with St. Vincent Charity Medical Center. CDI oversees CDI Academy which includes a calendar of extensive master-level continuing education courses that are international in scope and open to the dental community. 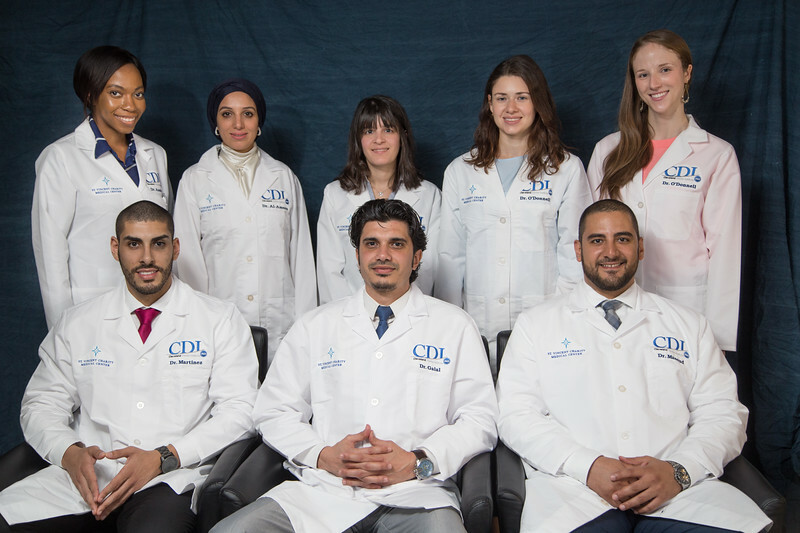 Cleveland Dental Institute (CDI) offers a unique combination of outstanding dental services for patients, residency programs for graduates, and world-class continuing education courses for professionals. Click here for a message from our Administration, to learn more about CDI. © Cleveland Dental Institute. All Rights Reserved.